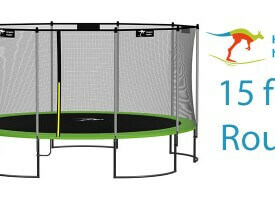 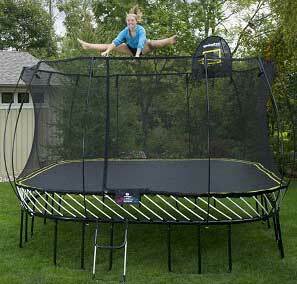 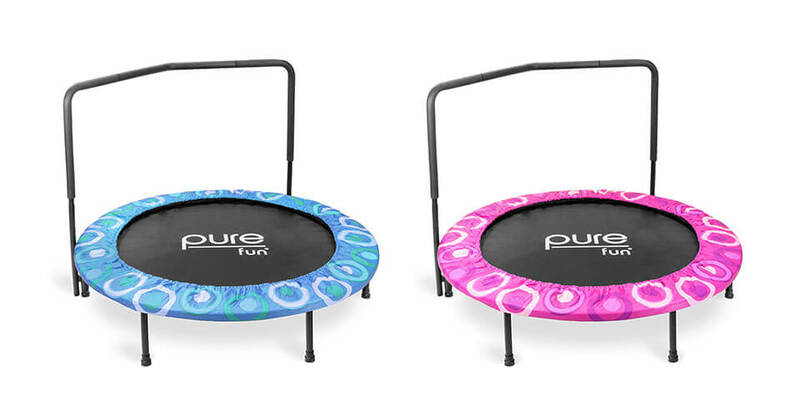 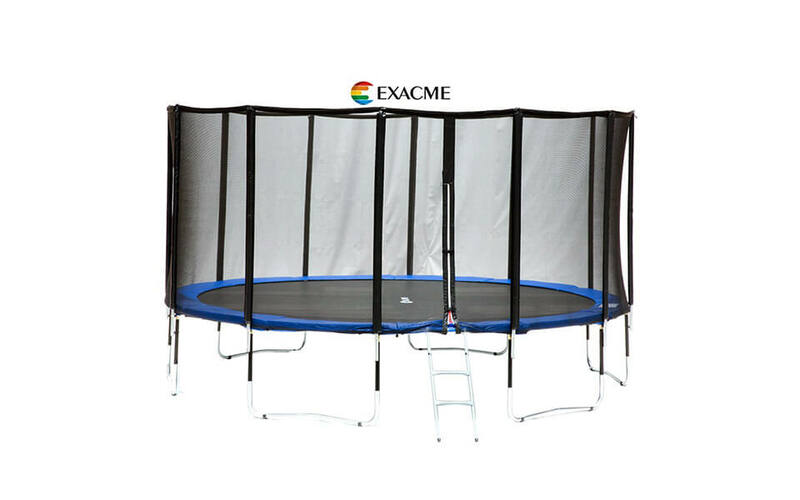 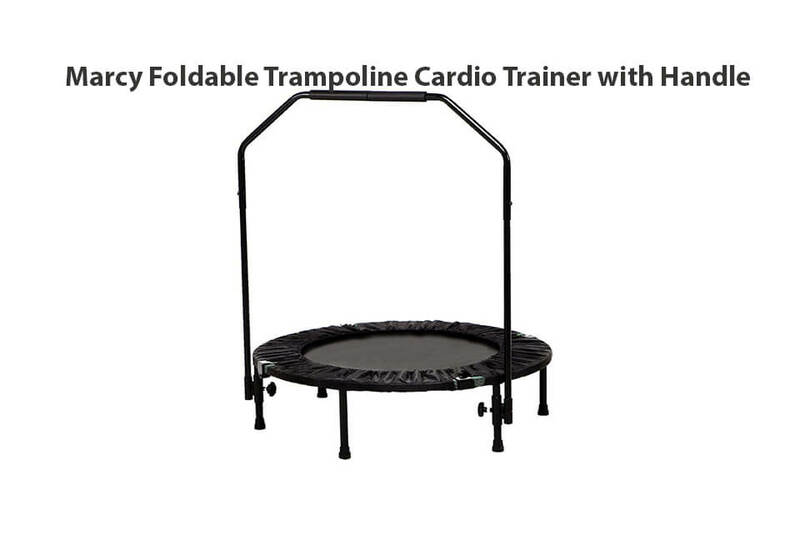 The popular company Kangaroo Hoppers have made a 15 ft. trampoline with enclosure, available in five colors. 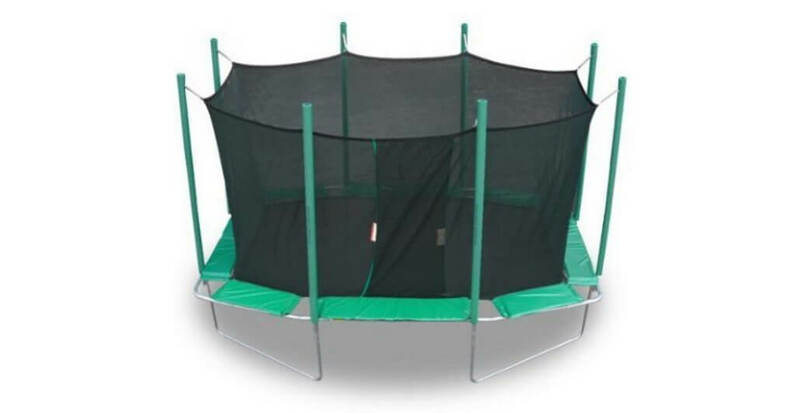 We have tested the dark green version. 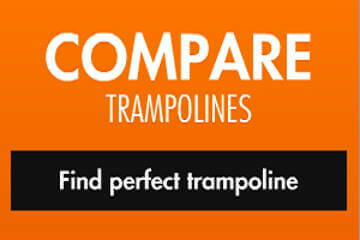 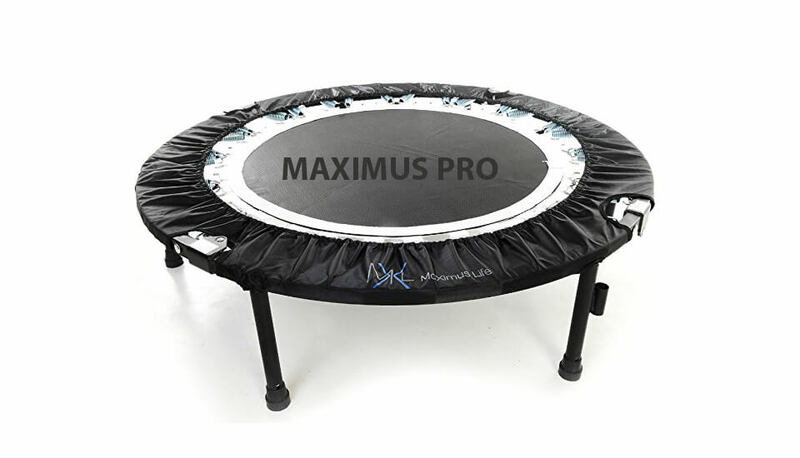 Kangaroo Hoppers says that the trampoline is safe, innovative and quality made. 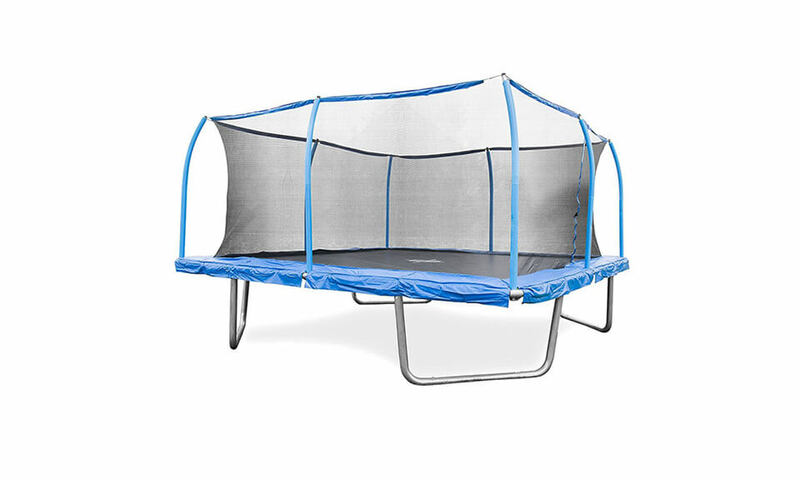 With a cost of about $420, does it represent a good buy? 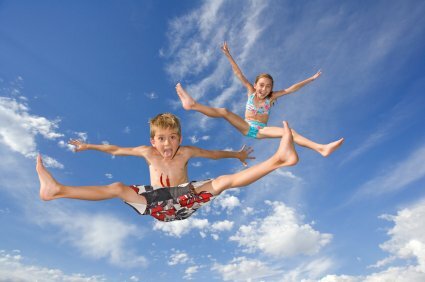 Read more here!